As part of Women in Aviation International’s (WAI) 30thannual conference in Long Beach, held March 14-16, 2019, local girls from ages 8 to 17 are invited to learn about the career and lifestyle possibilities available in aviation and aerospace. 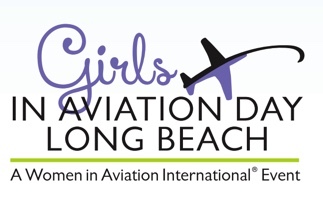 Girls in Aviation Day Long Beach will be held on Saturday, March 16, 2019, at the Long Beach Convention Center beginning at 9 a.m. Girls are required to be chaperoned throughout this event ending at 3 p.m. 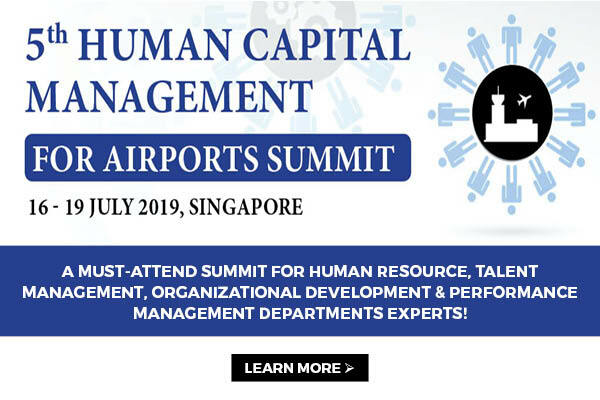 Through a host of hands-on activities, speakers, games and more, girls get immersed in all that aviation has to offer. Older girls will be able to meet with representatives from aviation colleges and universities. There will be no shortage of role models for the girls as they hear from women about their unique aviation careers. Flying a simulator, reading a sectional chart (pilot’s map), and learning the phonetic alphabet are all part of Girls in Aviation Day Long Beach. 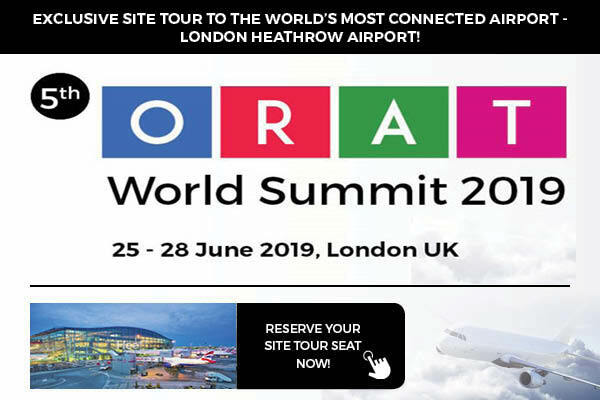 In addition to a local Girls in Aviation Day held in the city of WAI’s conference, an international Girls in Aviation Day is held each year where dozens of events are hosted by WAI around the globe. This year’s International Girls in Aviation Day is Saturday, October 5, 2019. Information may be found at www.wai.org/giad. United States, Long Beach, California, Long Beach Convention Center.